Plugin and theme conflicts are unfortunately a fact of life with WordPress. 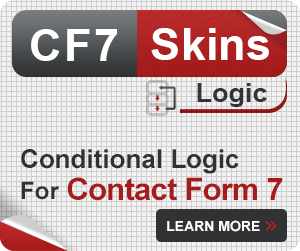 Contact Form 7 plugs correctly into the WordPress architecture so that it does not cause conflicts with other plugins and themes. However there are many plugins and themes that are not so well written. 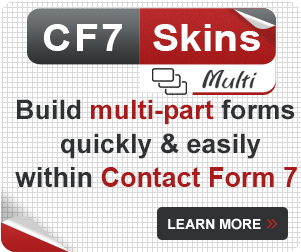 Like many other popular plugins, CF7 is frequently reported as not working in the WordPress Forums when the real cause is conflict from another theme or plugin. 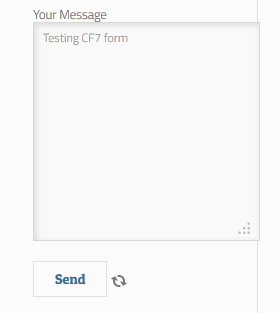 Because it’s so popular, Contact Form 7 acts a bit like a canary in coal mine sniffing out plugin & theme conflicts. 3.) With everything disabled, try (if you can) to correct the problem by reinstalling elements that may have become corrupted. 1.) 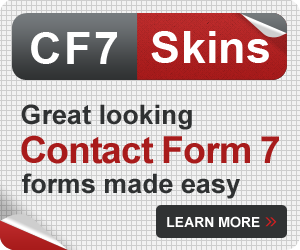 Deactivate Contact Form 7 and completely delete it. Then re-install it into your WordPress instance. 3.) Delete and reinstall the plugin causing the conflict. 4.) Re-upload your wp-content folder with a fresh copy. If you identify a conflict with a particular plugin or theme, you can & should write to the plugin or theme developer and suggest they might have a possible conflict with CF7. 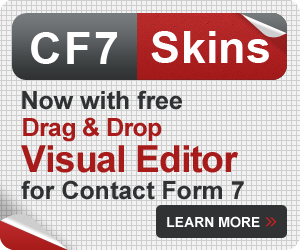 CF7 is one of the most popular plugins in the WordPress Plugin Repository, so it makes sense for developers to deal with any potential conflicts. 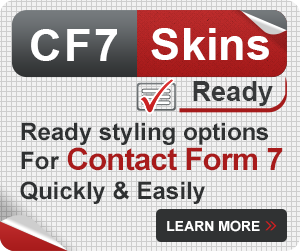 Also if a plugin or theme conflicts with CF7, it probably also conflicts with many other plugins. It can be a sign of a poorly coded theme or plugin that people should avoid using.